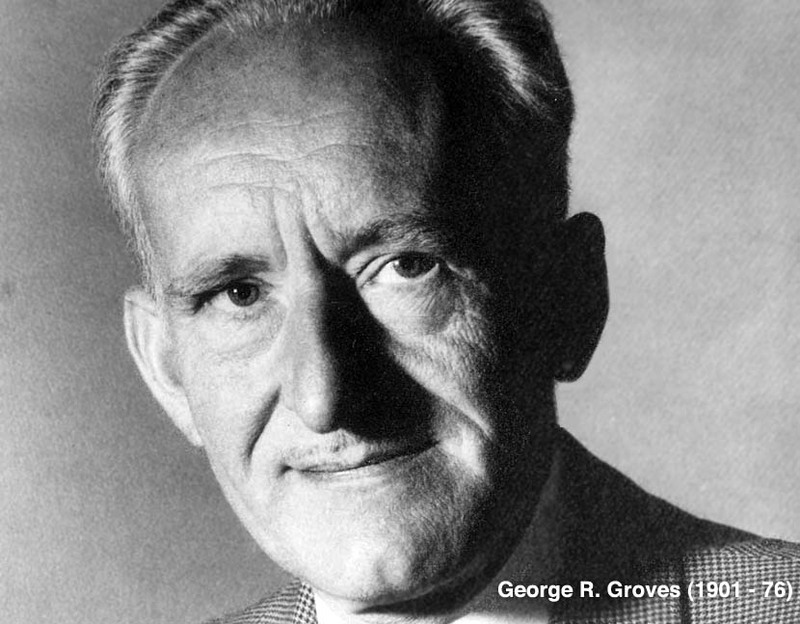 George Groves (1901 - 1976) could boast numerous achievements. 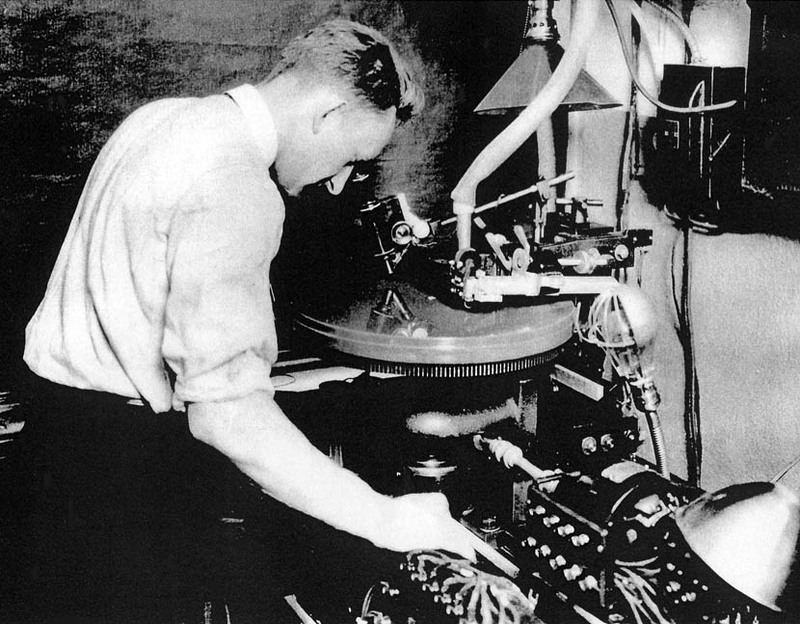 During the 1920s as a young engineer at Bell Laboratories in New York he assisted in developing the sound-on-disc technology used in the first sound motion pictures. 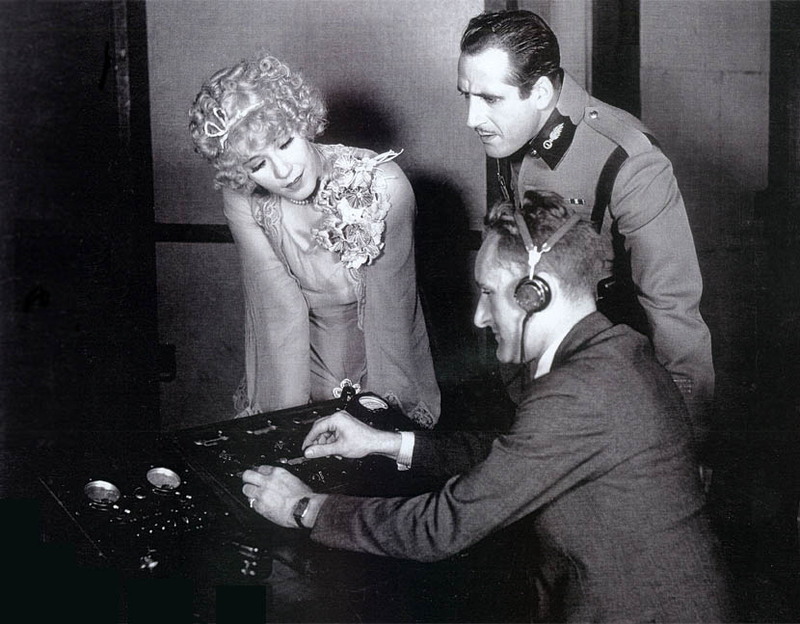 His expertise as a sound recordist, production and music mixer was used on a great many of the early sound films including Don Juan, The Jazz Singer, The Singing Fool and The Desert Song. 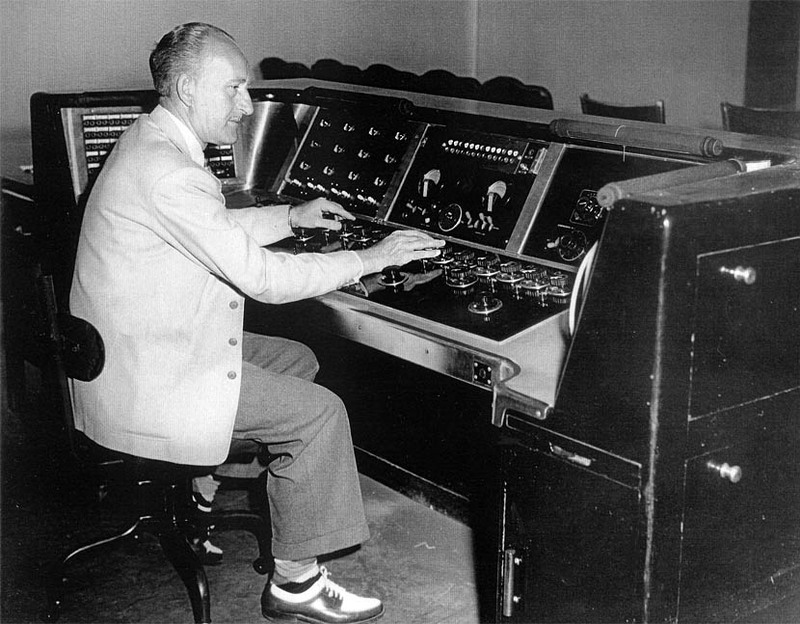 In fact George Groves was the FIRST Production Recordist and the FIRST Music Mixer that the film industry ever had! 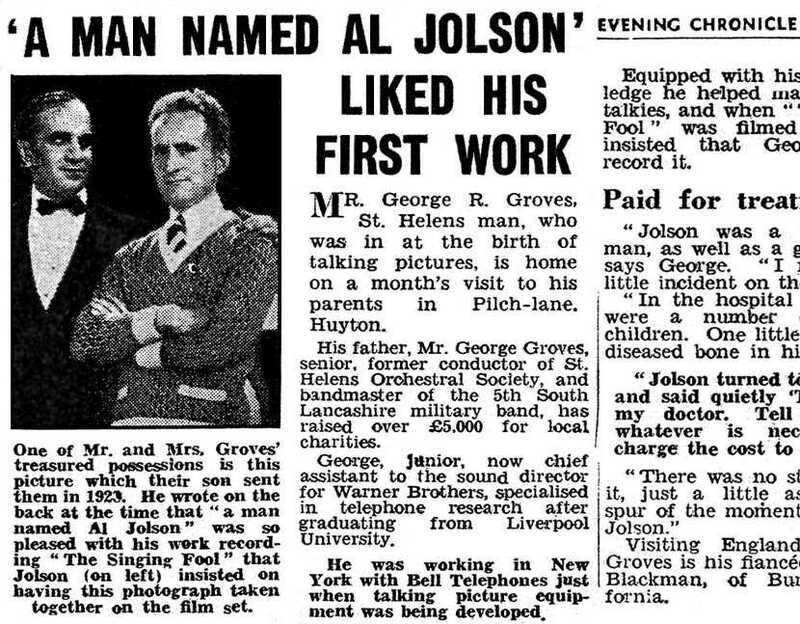 George was the movie industry's first ever 'sound man' and was dubbed "The Quiet Little Englishman" by legendary performer Al Jolson. 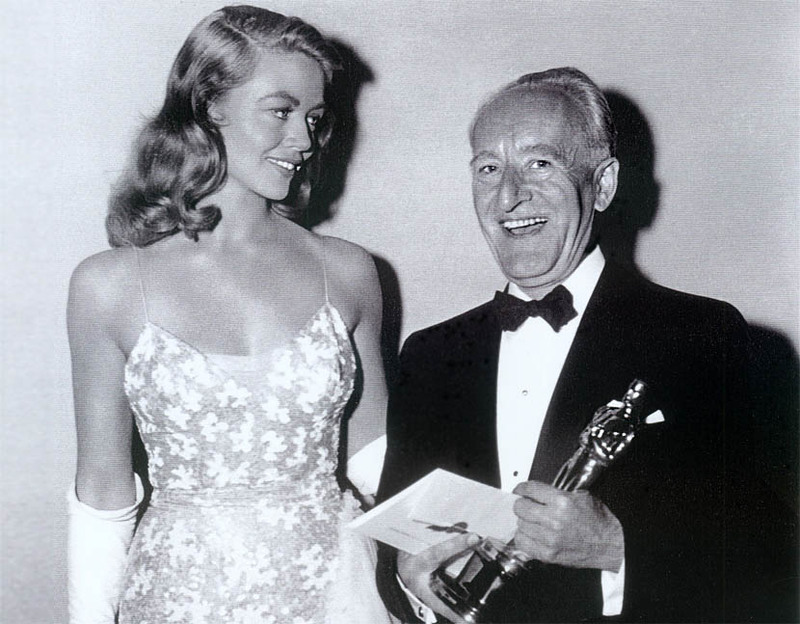 In a career with Warner Brothers that spanned almost half a century, George won three Oscars for Best Sound for his work on the classic films Yankee Doodle Dandy, Sayonara and My Fair Lady. 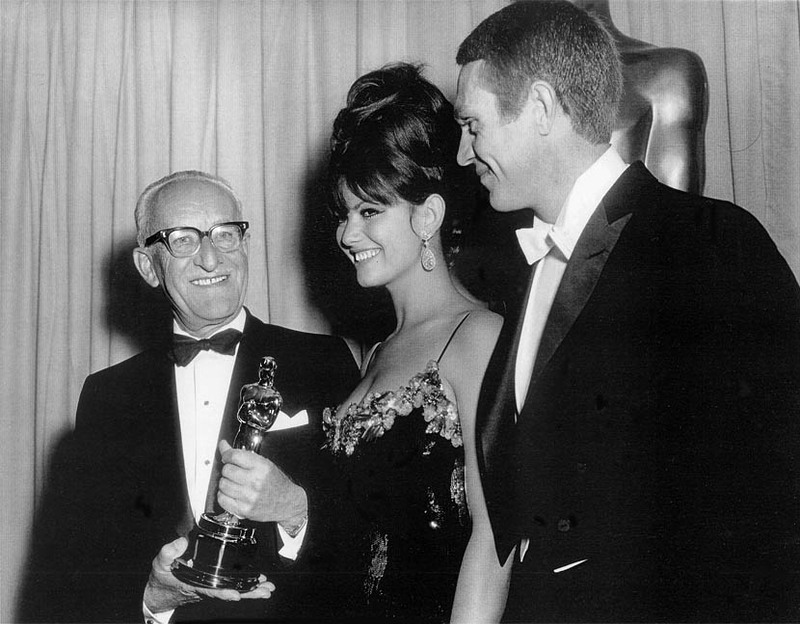 Of the latter, George described Lerner and Loewe's musical as "the love of my life" and he received his Oscar in 1965 from Steve McQueen and Claudia Cardinale. 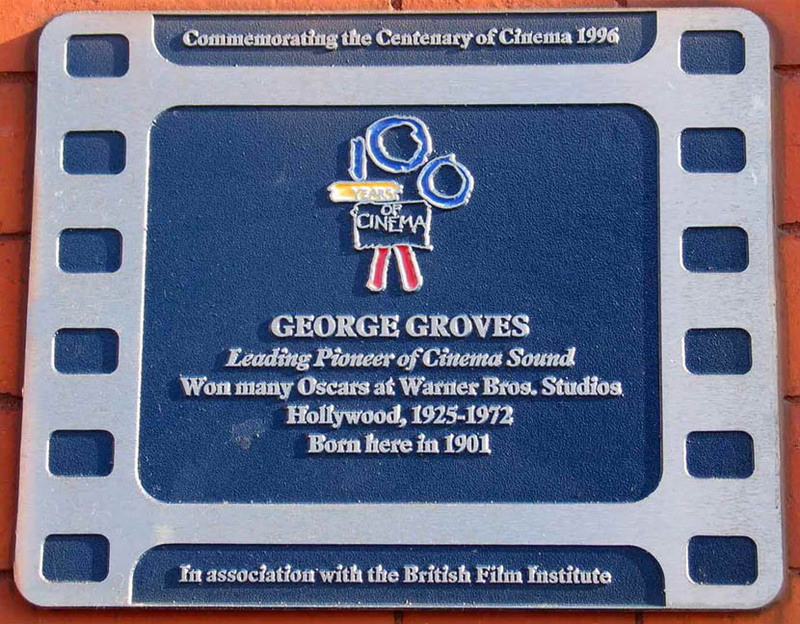 In total George - who was born and bred in St.Helens, England - worked on 32 films that received Academy Award nominations for best sound. 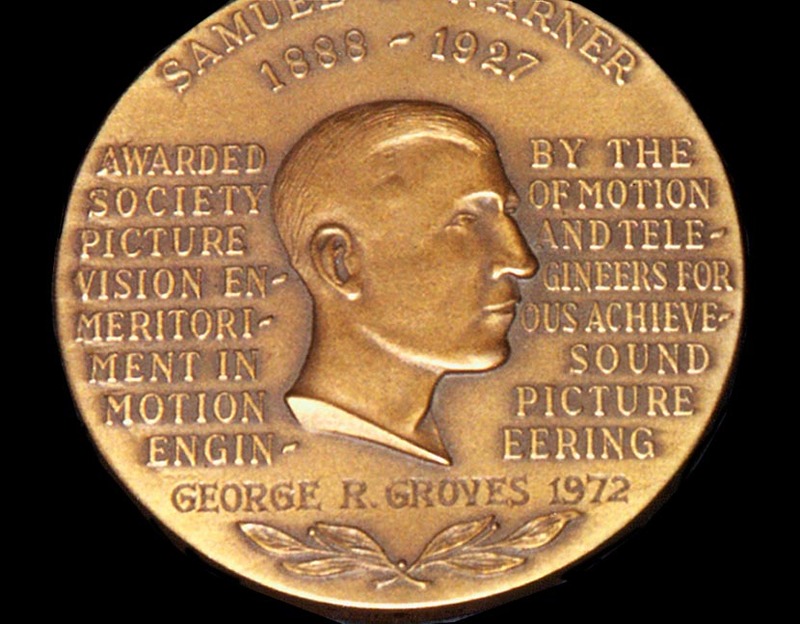 In 1957 he became Director of Sound at Warners and in 1972, the year of his retirement, George was awarded the prestigious Samuel L. Warner Memorial Award by the Society of Motion Picture & Television Engineers. 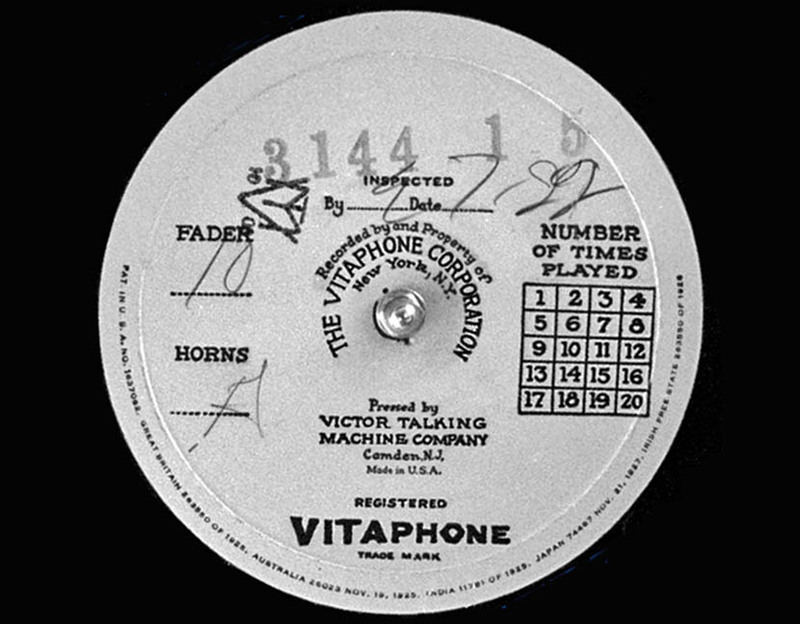 This was presented to him by his old boss, Jack Warner. 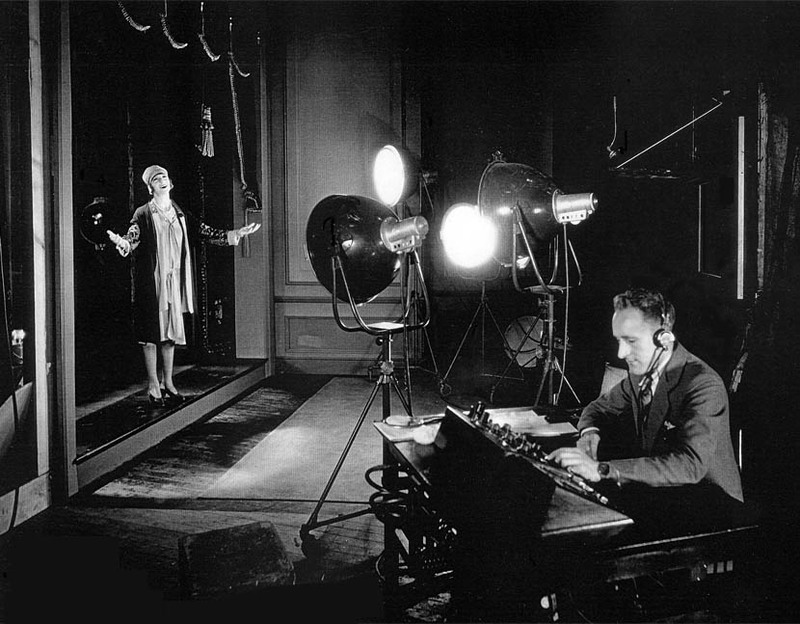 This site is also dedicated to the memory of George's proud sister, HILDA BARROW, who despite being in her nineties and in poor health, devoted the last years of her life to ensure that her brother's work received the recognition in cinema history that he richly deserved.